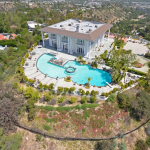 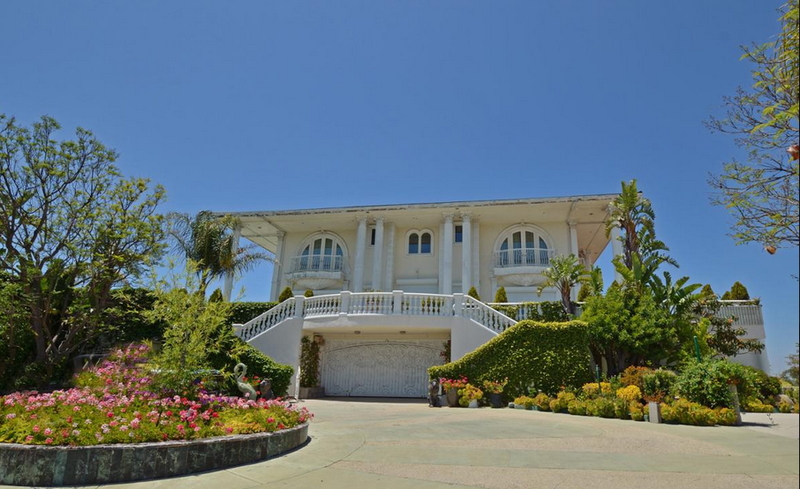 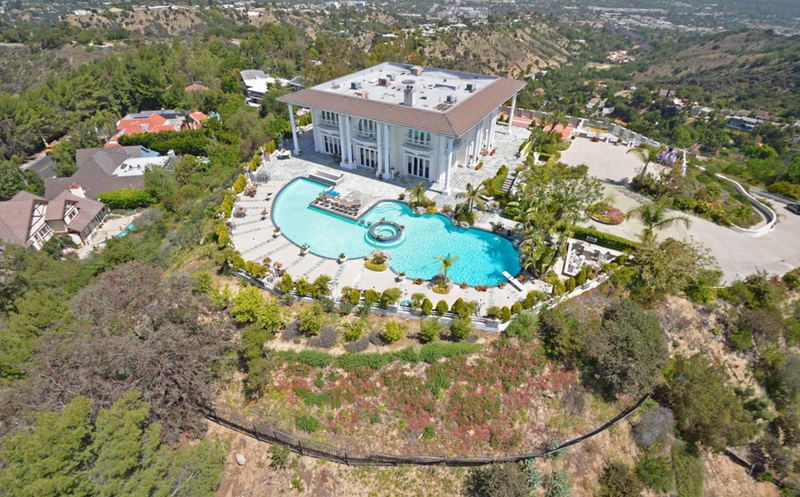 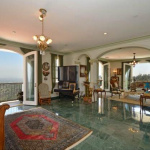 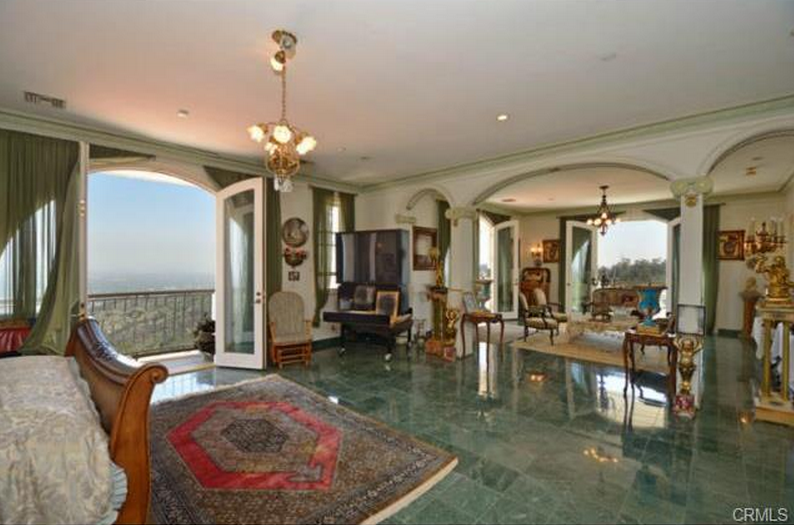 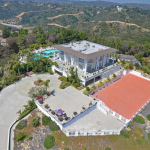 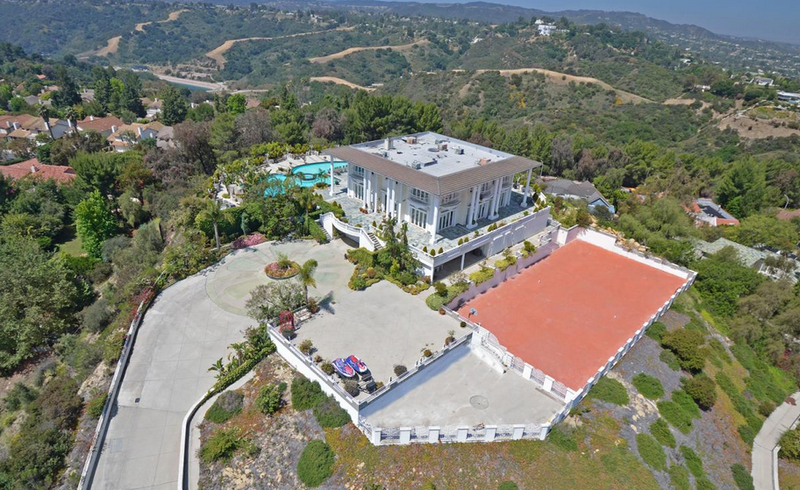 This newly listed Contemporary style gated hilltop mansion is located at 14430 Mulholland Drive in Los Angeles, CA and is situated on a little over 2 acres of land. 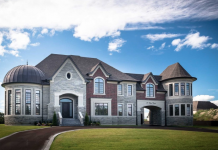 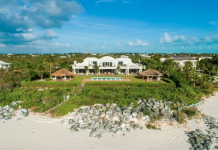 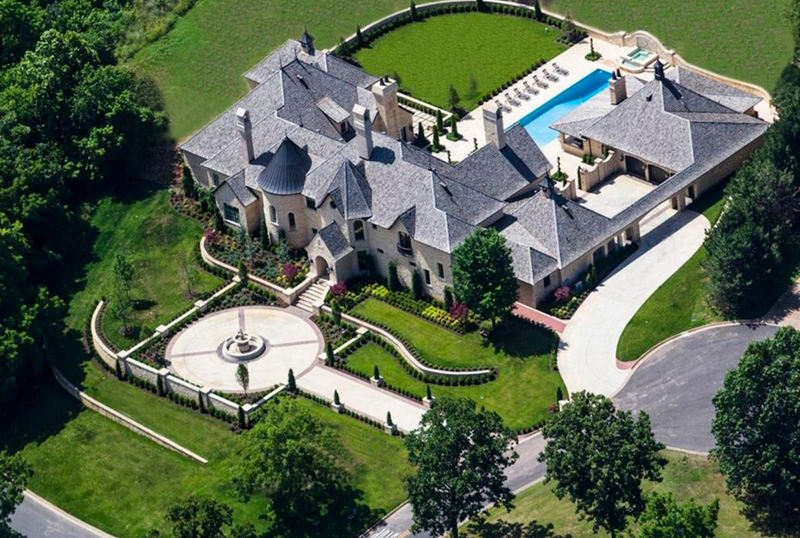 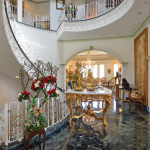 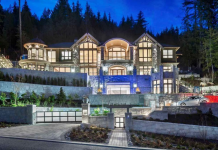 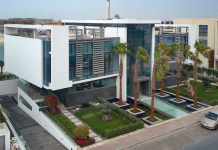 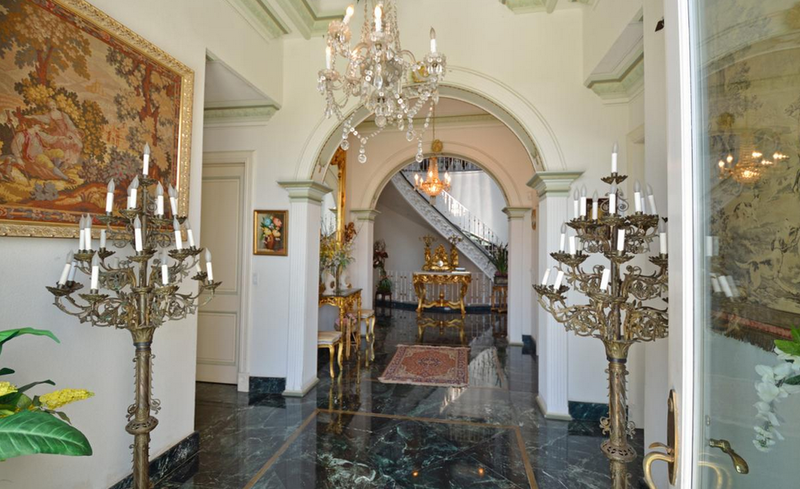 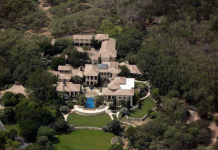 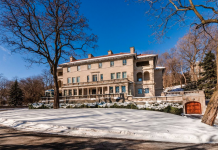 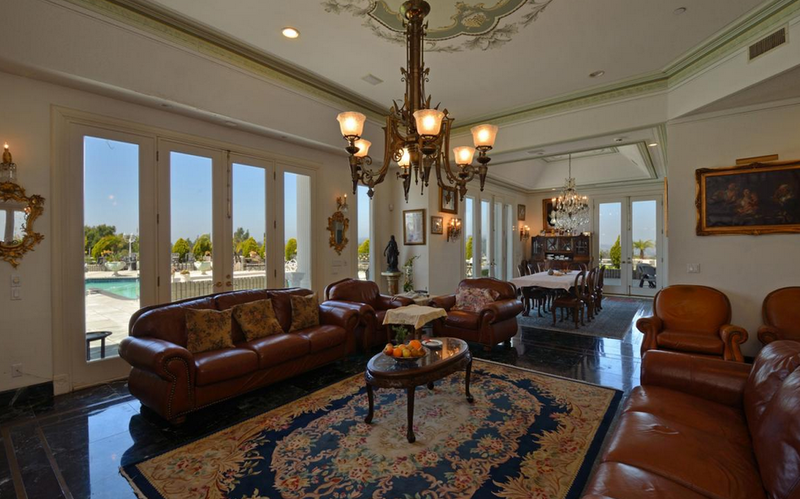 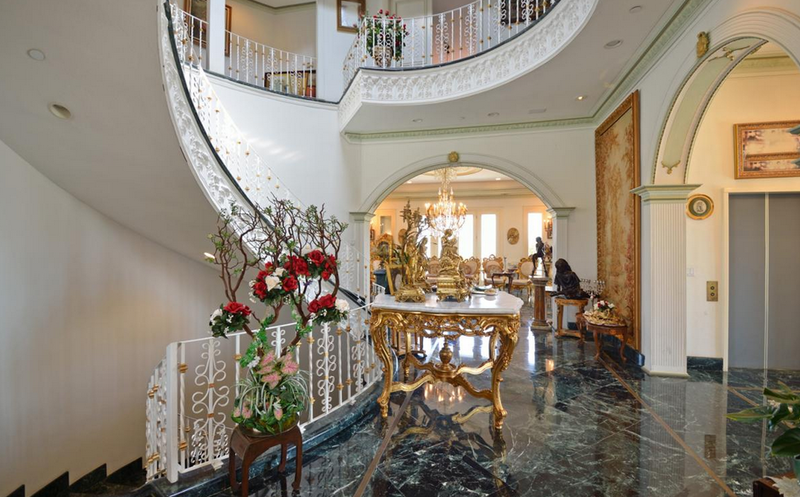 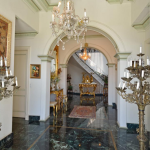 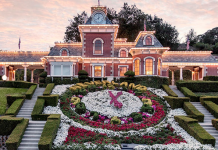 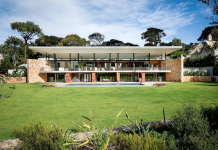 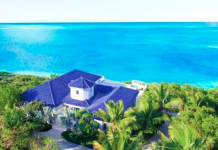 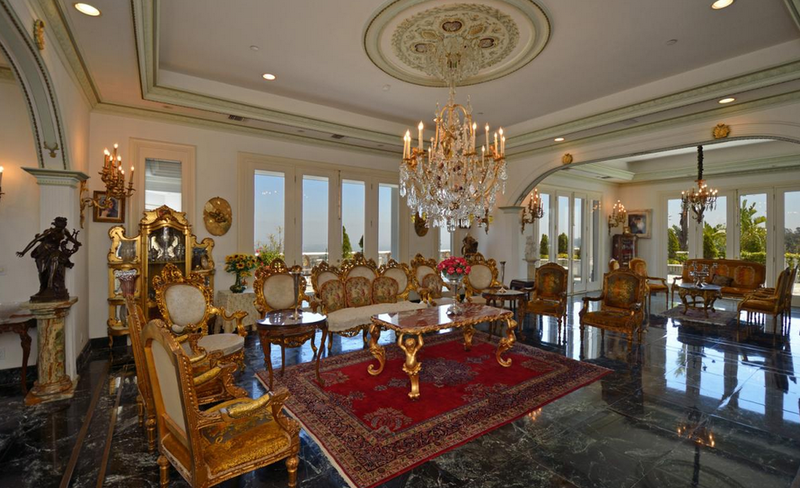 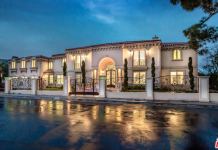 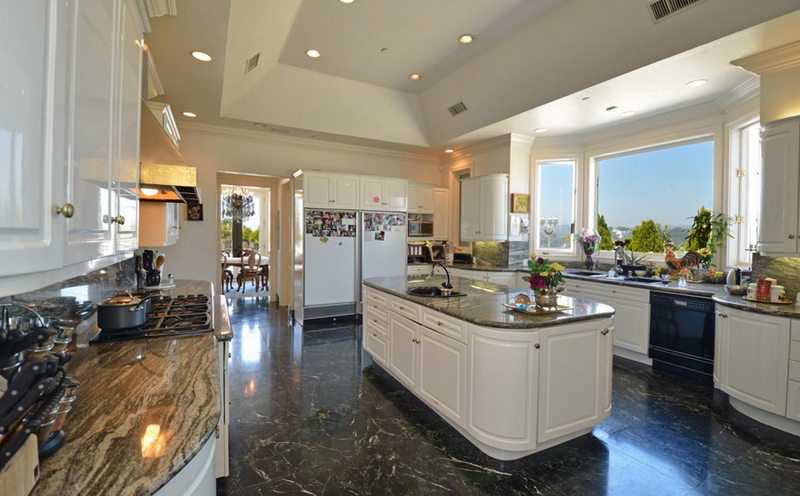 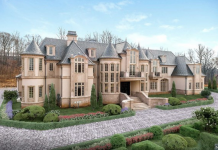 It was built in 1993 and features approximately 9,498 square feet of living space with 7 bedrooms, 12 bathrooms, foyer with sweeping staircase, marble floors throughout, formal living & dining rooms, great room, home office, gourmet kitchen, 3-car garage and more. 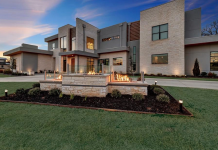 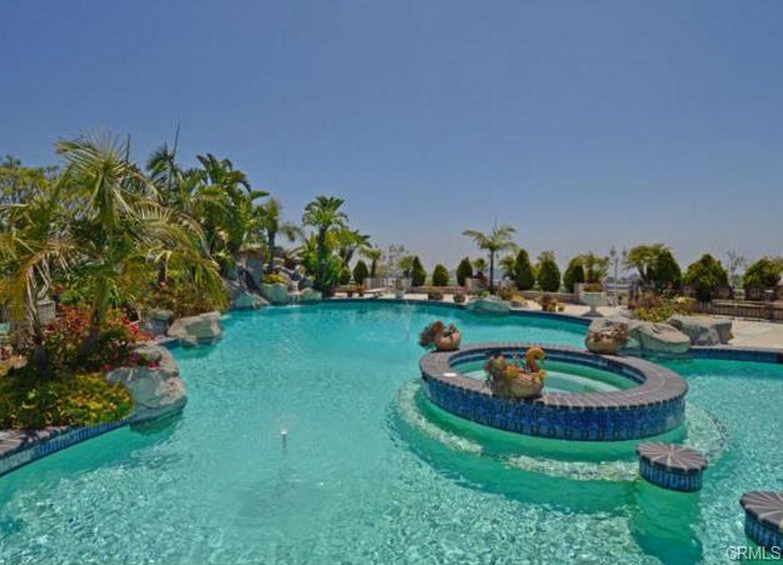 Outdoor features include 2 gated entrances, wrap-around terrace, huge swimming pool with spa, basketball court, ponds, formal gardens and fountains.